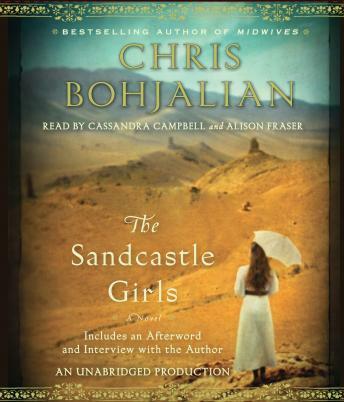 This book was selected as a choice for our book club.The atrocities of the Armenian genocide were brought to light. Each of us echoed the same thought we learned about a time and place we new very little about. This historical fiction has it all, love, tragedy, and a jaw-dropping plot twist! It made for great conversation. One question we were left with was: "Are the secrets of past generations our to tell?" I highly recommend this as an audio book choice, especially because many of the names are foreign and the locations are not familiar.